Having burnt in the following years, Head agha of Valide Sultana. Abbas Aga had it rebuilt and had a minbar put. It was demolished during the enlargement of Millet Road and the Administration of the Foundations later had it rebuilt bt the architect Saim Ulgen. The mosque has a single dome. The lower walls are made of face stones whereas the upper walls are made of bricks and stones. The last congregation section is covered with three minor domes. Its mihrab, minbar and dais are marble. Inner wall skirts are decoration with ceramics. It has a single minaret with a single balcony with an entry from outside. 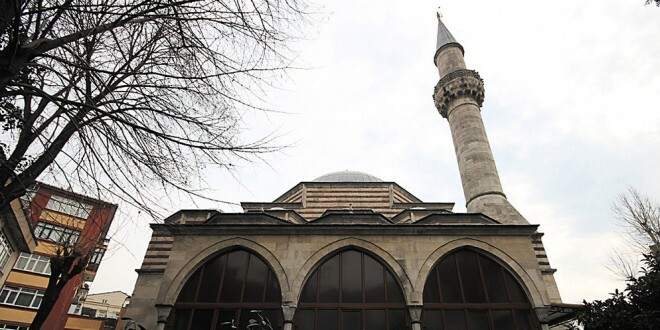 The very first benefactress of the mosque, Selcuk Hatun is buried in Bursa in Yesil Turbe the second benefactor Abbas Aga is buried in Egypt.